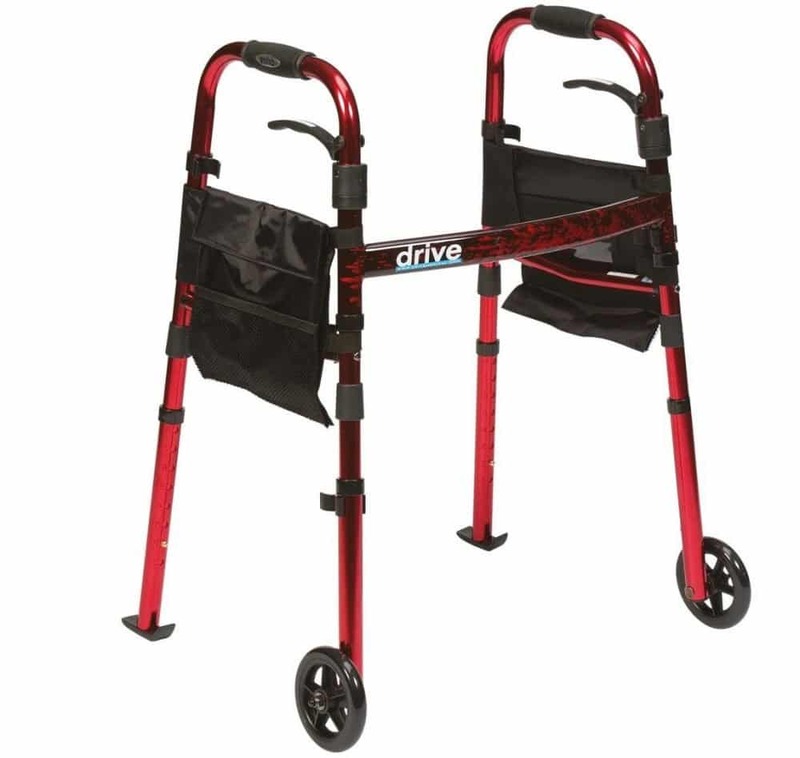 The Ready Set Go Walker is an entirely new and practical walking aid. 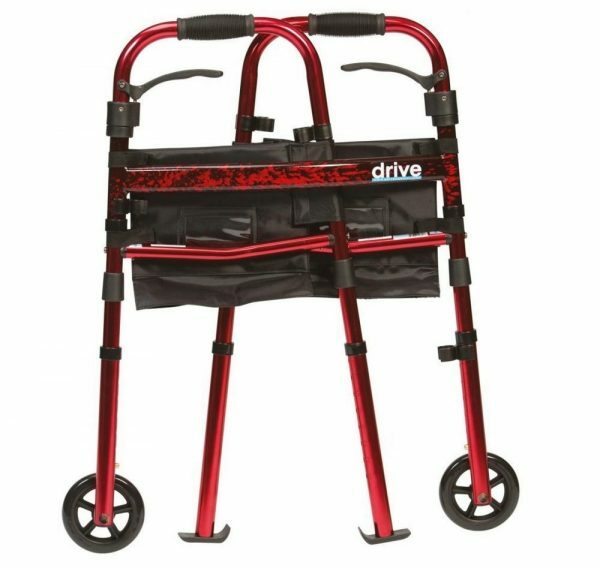 It is light, flexible and beautifully designed for indoor use in the home, hospital or care home. 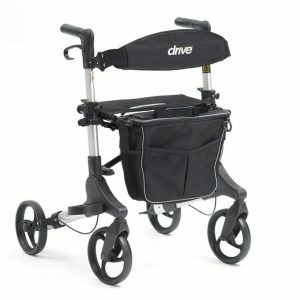 It is comfortable to use and easy to manoeuvre over carpet and household thresholds, thanks to the glides that are fixed to the rear and the 5″ wheels at the front. 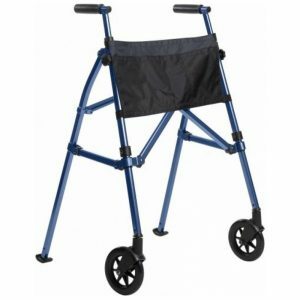 It is perfect for getting into narrow spaces such as toilets and bathrooms and with the sturdy aluminium frame ensures maximum strentgh and stability in any situtation while still remaining lightweight. 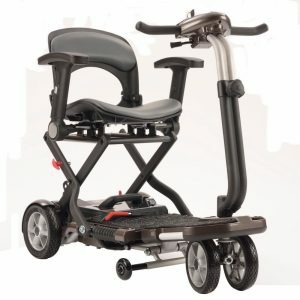 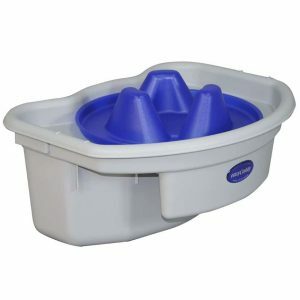 The Ready Set Go easily folds without the need of any tools to 1/2 the size of a traditional walker and can be stored in the bag provided, also feaures a two sided storage pouches with large pockets to carry personal items and are held in place by velcro tabs to both sides of the frame.